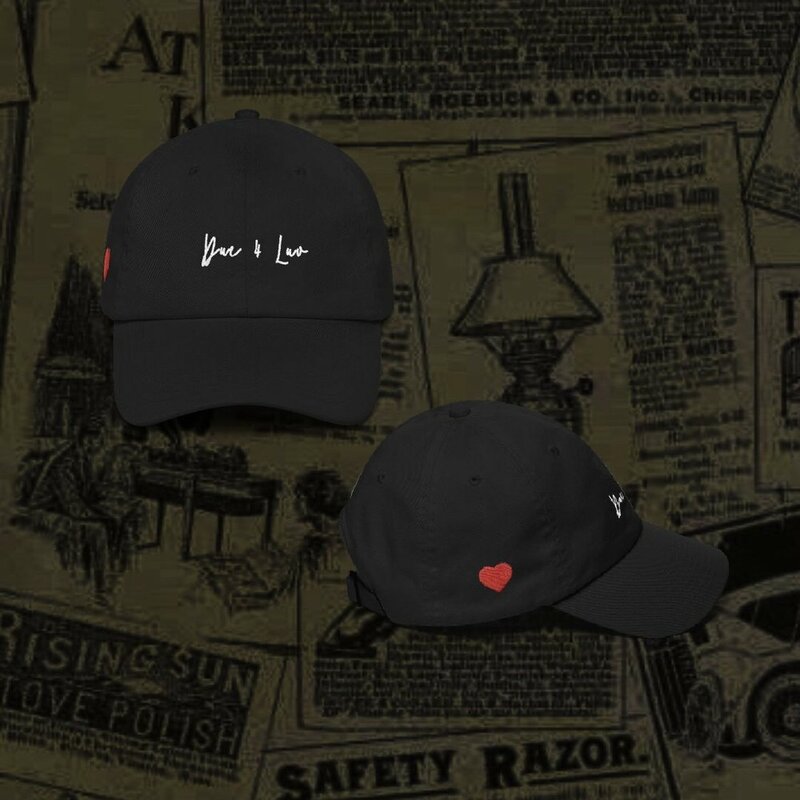 “Due 4 Luv” Limited Collection Out Now! 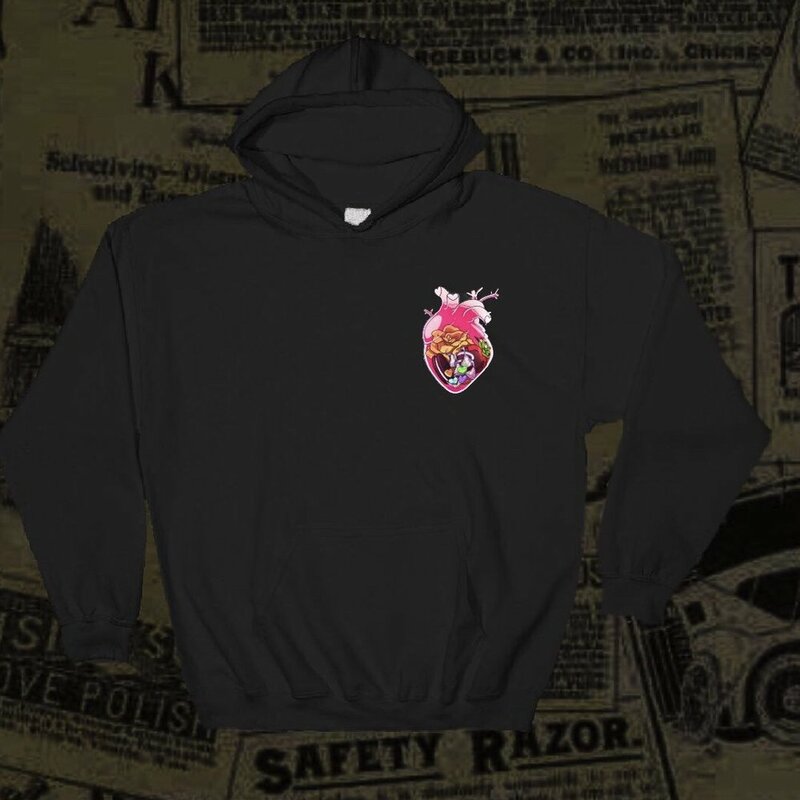 Available for a short time in the “MERCH” section, don’t sleep! “LOVE” (Produced by Air Kalo) Premiered by The Rapfest! “Due 4 Luv (Demo)” Is Out Now! UPATE: Check out the video, by Ahn Hyun Ae & yours truly! Both of My Latest Singles Just Landed On Audiomack’s Trending Charts! That’s 5 times this year! Thank you to Audiomack and everybody listening! 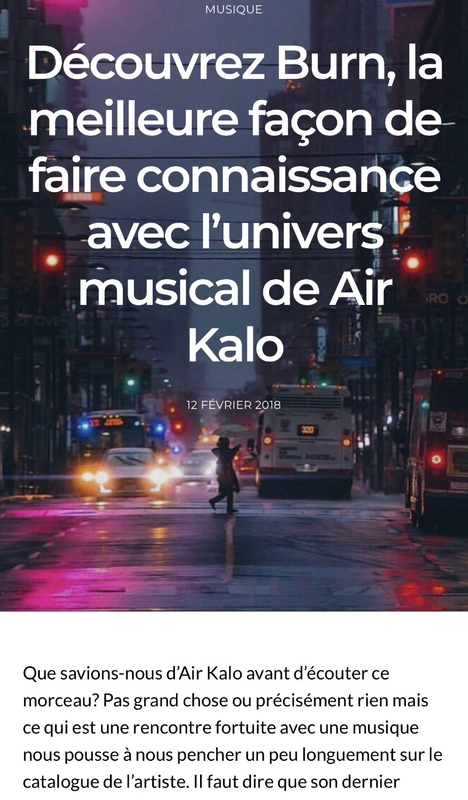 Air Kalo Premiers New Music Via German Media Platform STEREOFOX! Much love to Nasko and the awesome team at STEREOFOX for the opportunity! Peep the full track & article here! Shouout XXL! From his "Millionaire Nightmares" project, on all streaming platforms now! Much love to my guy M80. This is so dope. Many thanks to JoeVanGo and all the good folks at Audiomack! 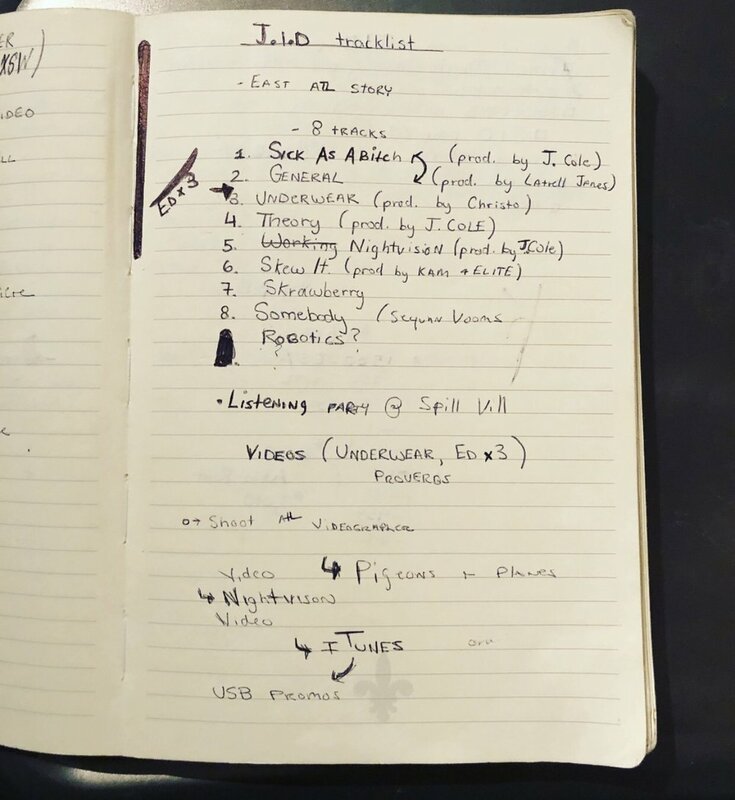 Hear the full playlist here! “You/Myself” just got added to the playlist as well! Wowowow. My instrumental album "All Things Grow With Love." is available everywhere! Made with a lot of soul, and even more love. From me, to you. Look who's back on Audiomack's trending charts! Y'all are so fire. REVOLT Covers "WEWERENEVERFRIENDS", produced by your boy! Shout out to my boy Rob Hicks for killing this joint! Peep the article here. Be sure to check out the full project "Paradise In Hell" on Apple Music or Spotify, I produced both this and "Ghost" feat. Trapo & Olita! Thank you to everyone that's been jamming this song since it's been premiered via Billboard, and a very special thank you to the good folks at Spillage Village/Dreamville for letting me be involved! Mass Appeal also wrote a dope piece on the song, check it out here. Many thanks to Slimdrew and the entire team at RapFest for the love! 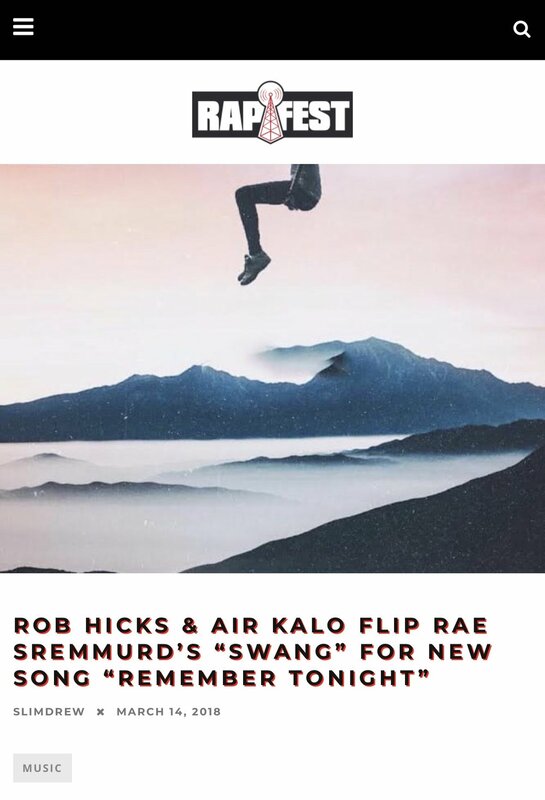 Check the full article here , follow my guy Rob Hicks here, and feel free to listen to the song on Apple Music, Spotify, or Audiomack! It’s been a week since this song dropped and it’s already over 10,000 plays! Much love to everybody listening! Both ”Where Is Your Place” EP & Bonus Track “Weather Change” Are Trending! Shoutout to the listeners supporting the new releases! This is love. Follow me on Audiomack here if you’re not already! “Weather Change” feat. Blu is now available everywhere! This is a bonus track I released as a ‘thank you’ to everyone supporting the EP. I appreciate you all. Now streaming on all platforms! Spotify's "Sunday Selects." Playlist Adds "Burn" To Its Featured Tracks! Thank you to the curators that selected "Burn" to be a part of their playlist! Listen here! Paris-Based Publication IGGY Magazine Covers Air Kalo's "Burn"
Much love, thank you! Click the 'Source' link above to view! Check Out This Dope Article On “Where Is Your Place?” At wavezmovement! The great people at wavezmovement.com did an amazing write up on the new EP! Please read it, seriously! It’s really good. A Song I Produced Made It To The A3C Vol. 7 Compilation Project! Thank you to A3C for adding "Hooligans" by my dude Rolling Stone P to the latest addition to the series! Peep the article on HotNewHipHop here, and you can hear the song here!